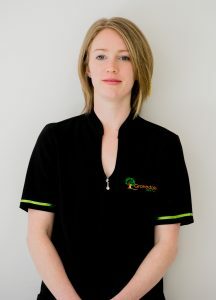 Dr Prana graduated with a Bachelor of Dental Surgery from the University of Otago (Dunedin, New Zealand) in 2004. 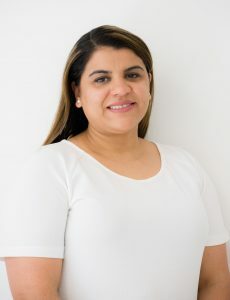 She grew up in Africa (Zambia) and New Zealand, and after completion of her dental degree, she commenced dentistry as a Dental House surgeon in Redcliffe Hospital, Queensland. Prana has gained extensive knowledge and skill in treating emergency and complex dental cases including surgical wisdom teeth removal, trauma, medically compromised patients and children’s dentistry. Dr Julie graduated with a Doctor of Dental Surgery (First Class Honors) from the University of Melbourne. 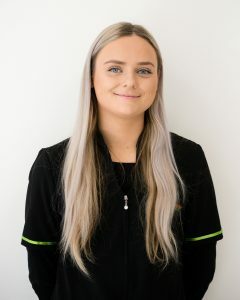 Julie is passionate about preventive dentistry and believes that most dental problems can be prevented entirely or resolved more simply in their early stages. She has strong interest in aesthetic and restorative (fillings and crowns) dentistry and aims to help all her patients feel beautiful and confident with their smiles. With Julie’s caring and gentle nature, anxious and worried patients feel at ease with her. Julie is registered with the Australian Health Practitioner Regulation Agency (AHPRA) and is member of the Australian Dental Association. 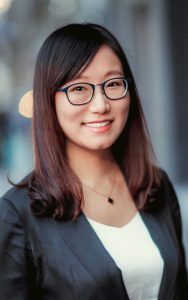 She has been awarded the Michelle Clark Memorial Prize in Preventive Dentistry, Des crack Memorial Prize in Child and Adolescent Dentistry, and Australian Dental Association Victoria Branch Young Dentist Prize in recognition for her achievements. In her spare time, Julie volunteers for the Royal Children’s Hospital as a Teddy Dentist. She also enjoys yoga, photography, cooking and traveling.